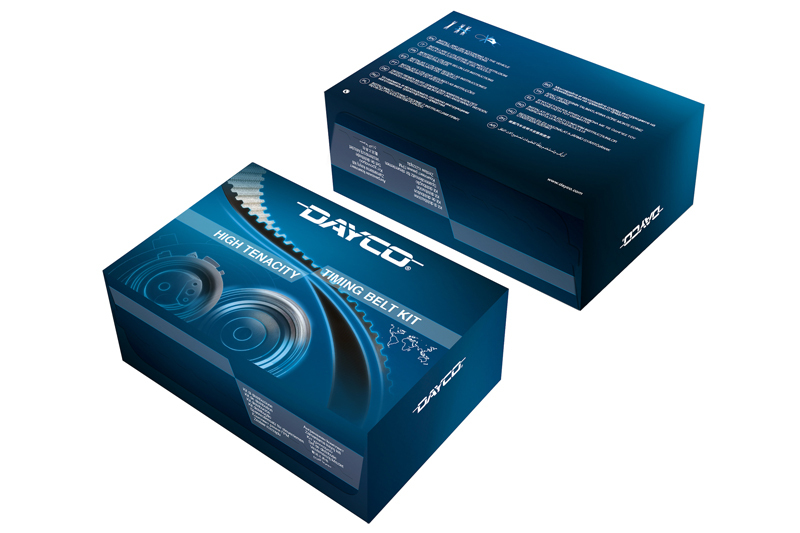 Dayco has announced a distribution agreement with independent national wholesale distributor, Marathon Warehouse Distribution, for its full range of timing belt and water pump kits, as well as its comprehensive auxiliary programme. Dayco is a leading engine products and drive systems supplier for the automotive, industrial and aftermarket industries, supplying a number of important, original equipment (OE) components, to vehicle manufacturers across Europe and around the world. “We are delighted to be working with Marathon, as their excellent distribution platform allows us to provide an unrivalled level of service to customers and means that, for the first time, factors will be able to enjoy ‘Frequent Same Day’ delivery on Dayco products,” expressed National Sales Manager, Steve Carolan. “Dayco provides the OE solution for many of the vehicles that workshops service on a daily basis and as our aftermarket products are manufactured in the same facilities, to the same specification, technicians can have complete confidence in the replacement parts we supply.